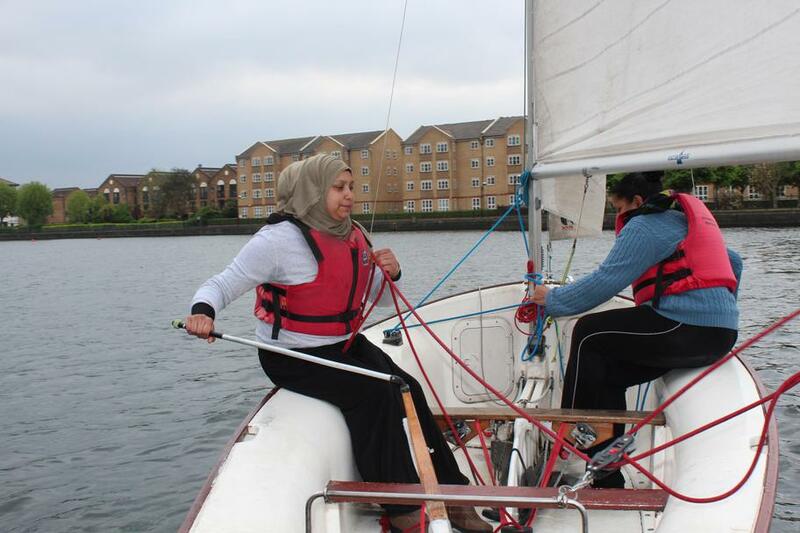 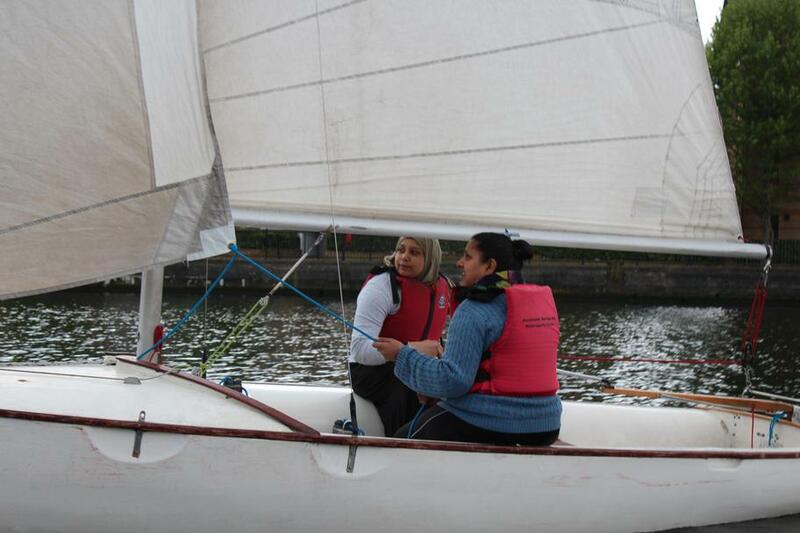 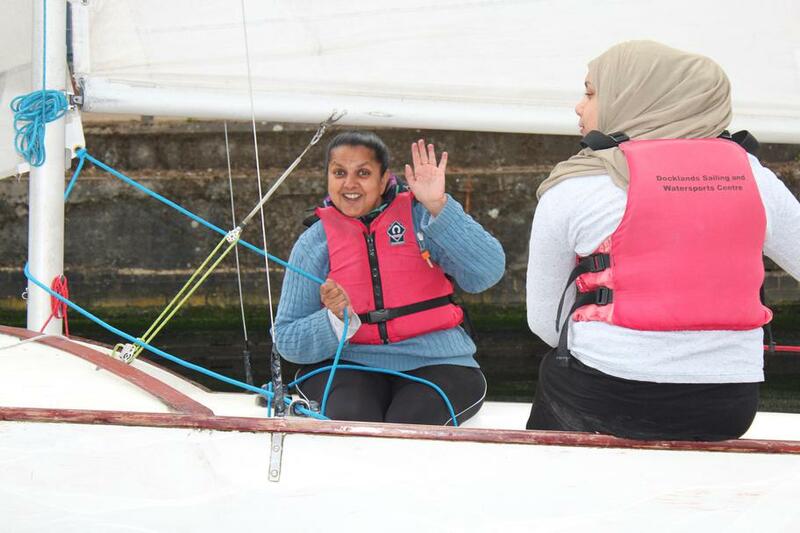 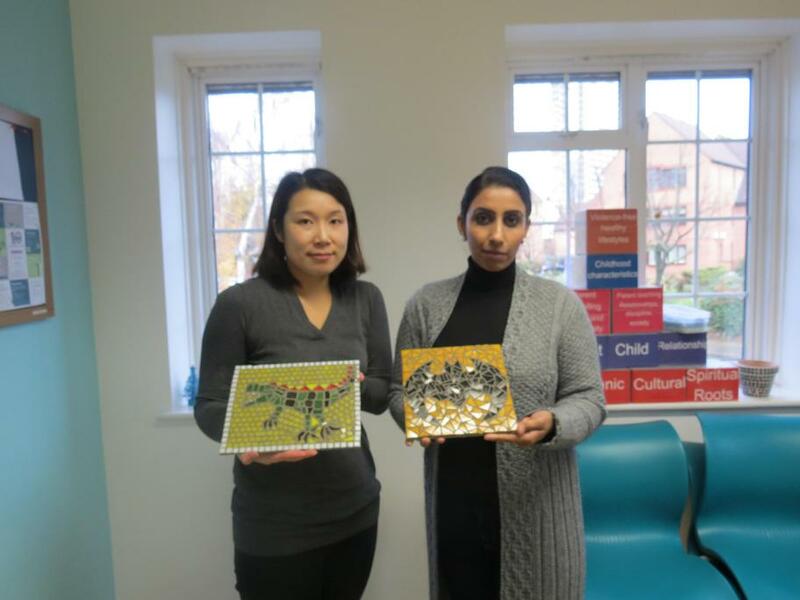 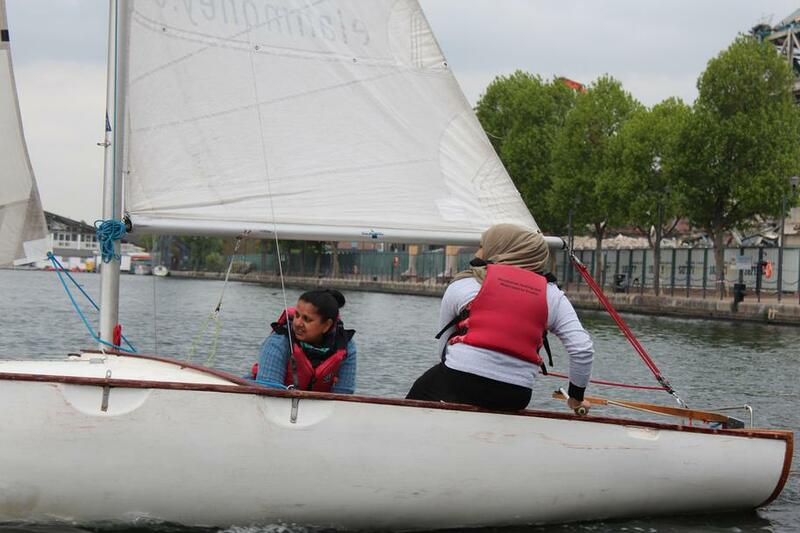 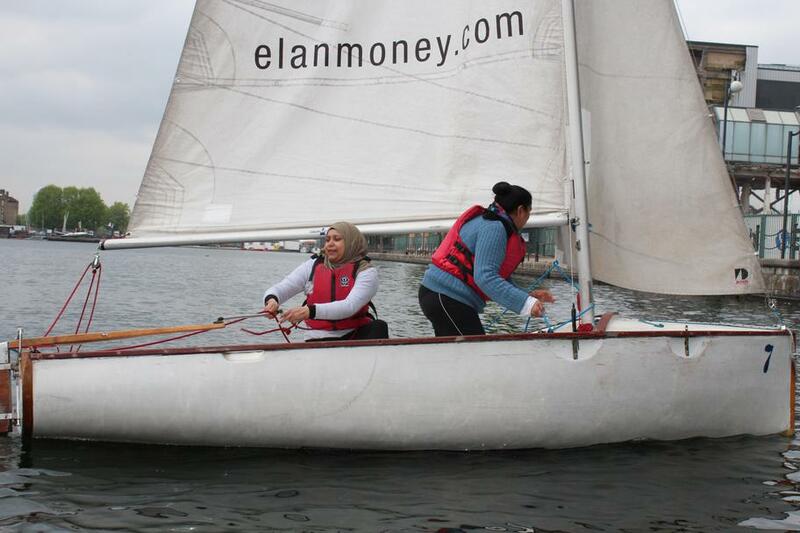 Three parents Misbah, Natalie and Lili who were given the opportunity to learn how to sail at the Docklands Sailing Centre last year, gained a Level 1 Qualification from the Royal Yachting Association, are now helping other parents to try the art of sailing! 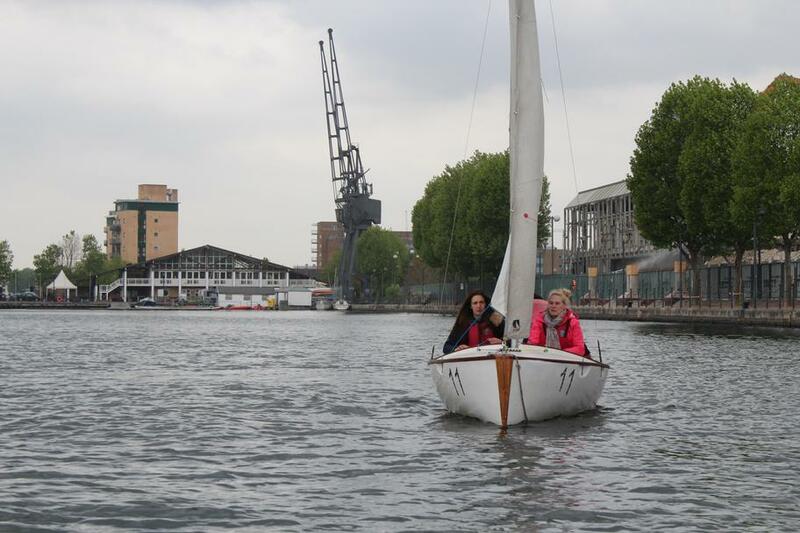 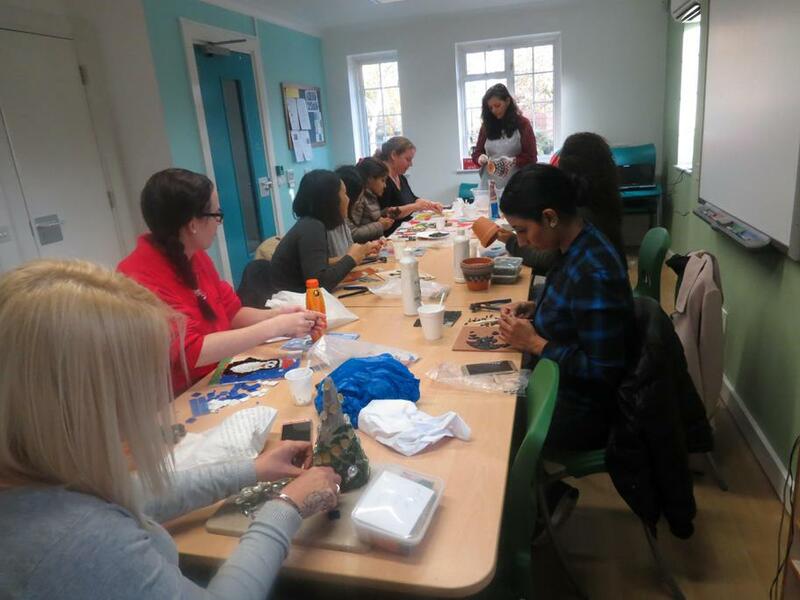 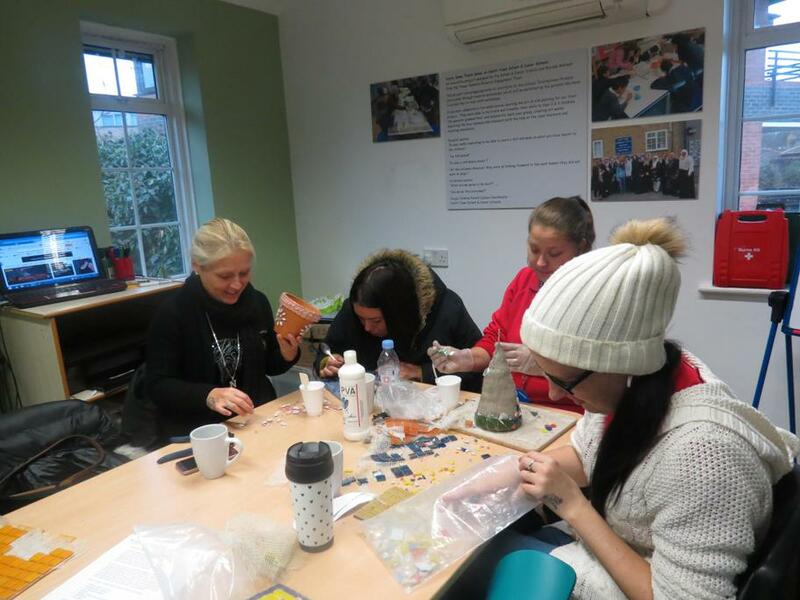 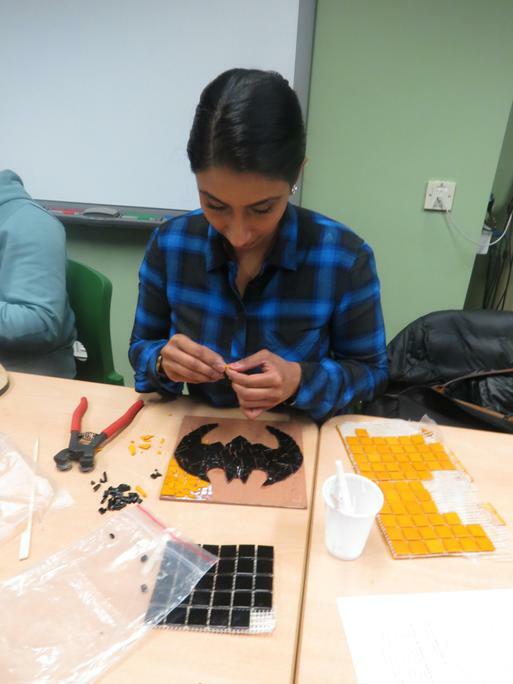 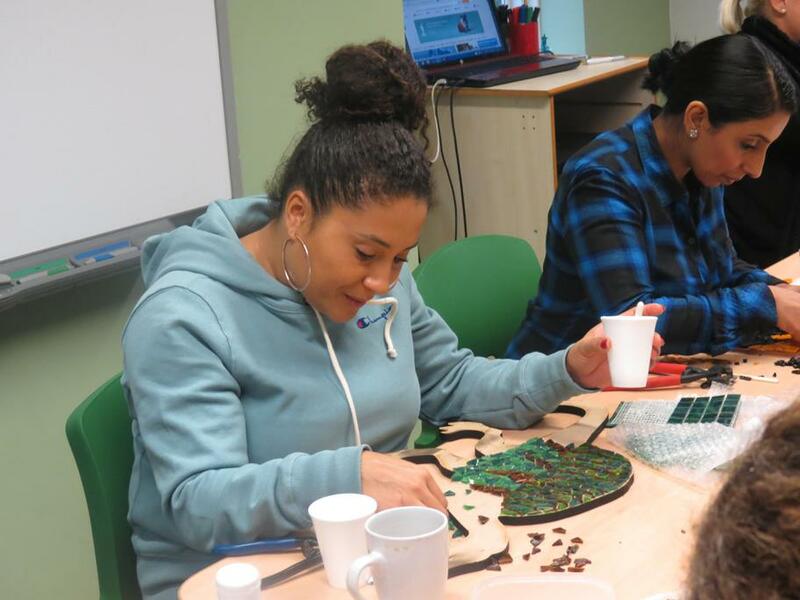 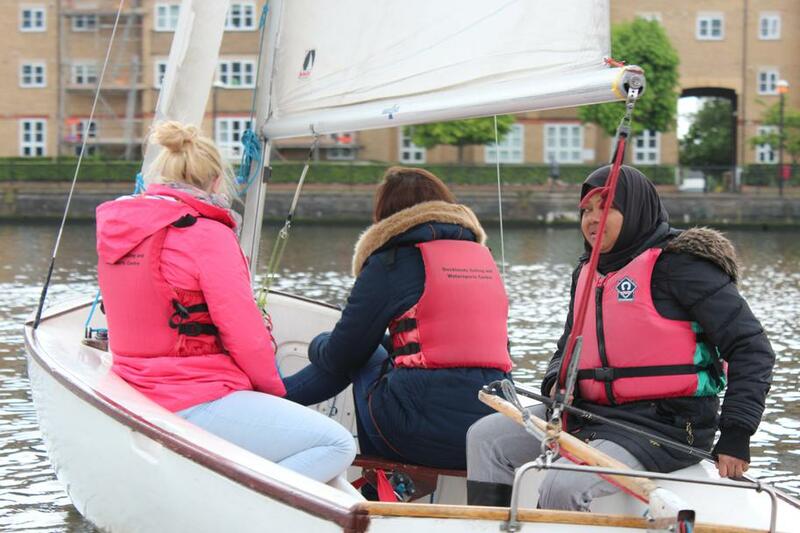 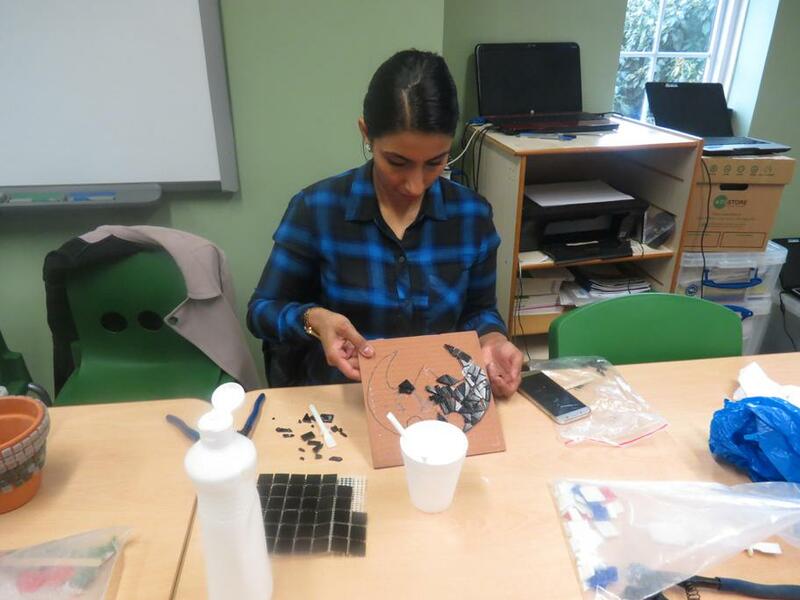 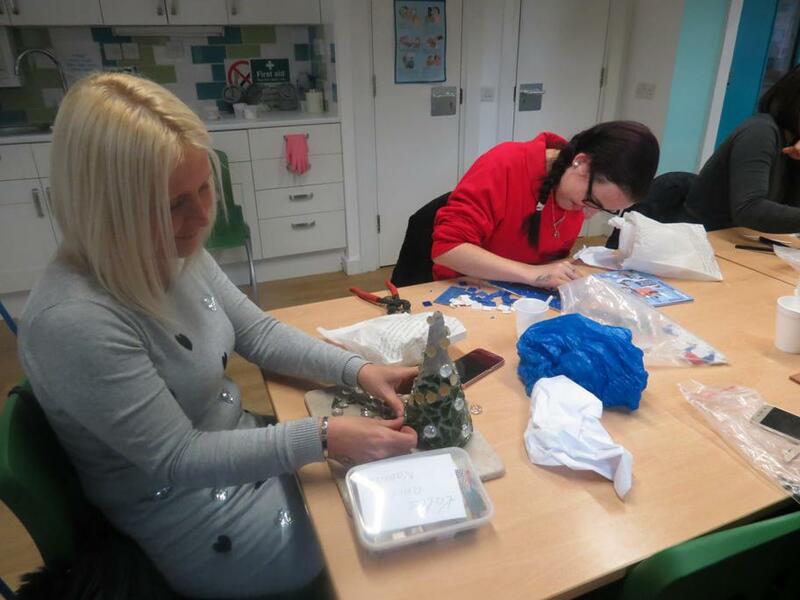 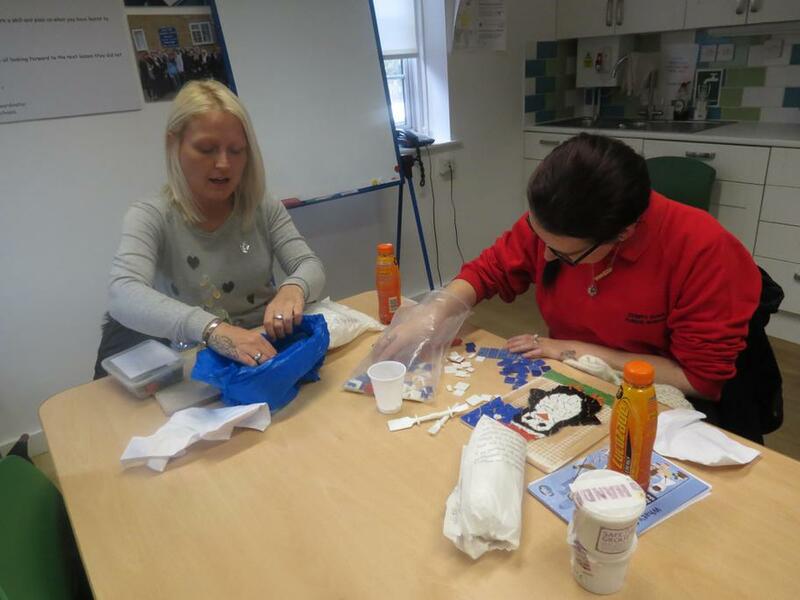 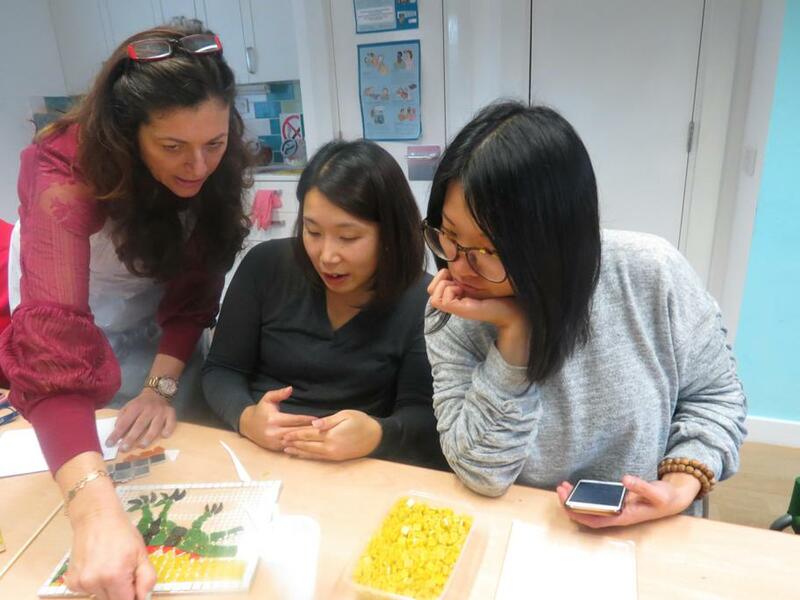 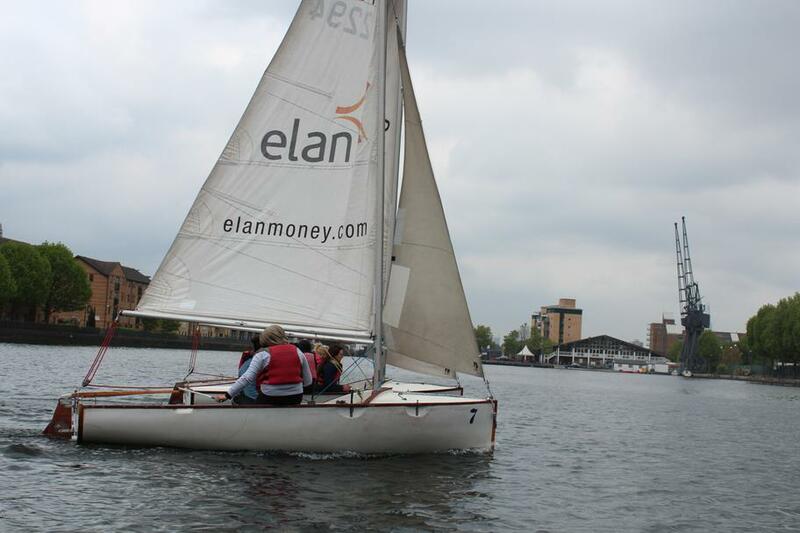 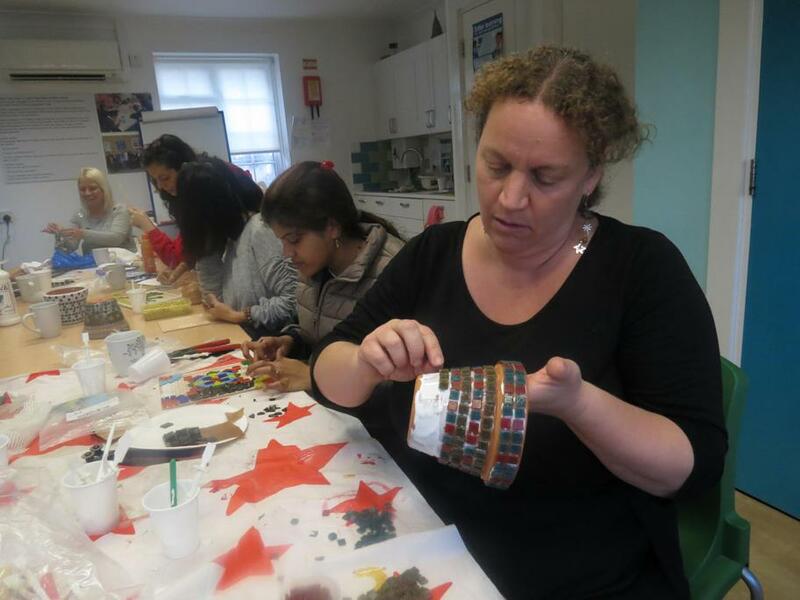 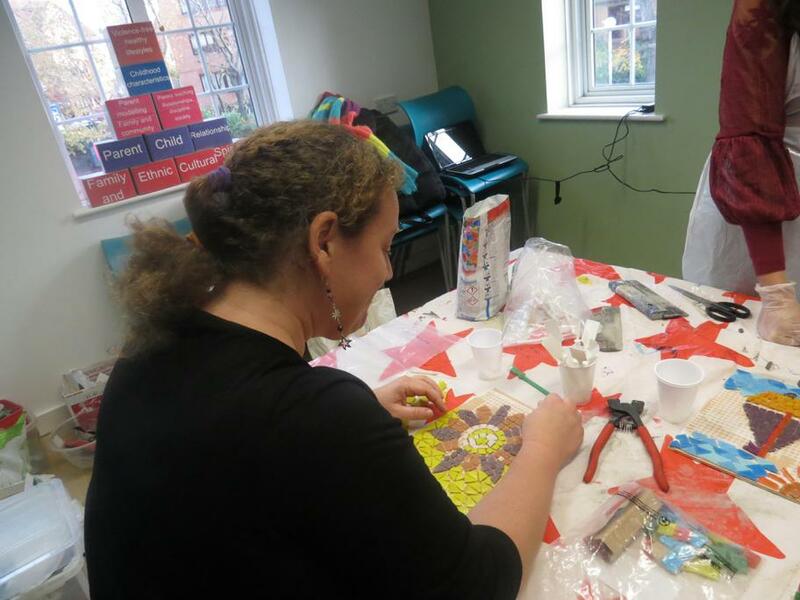 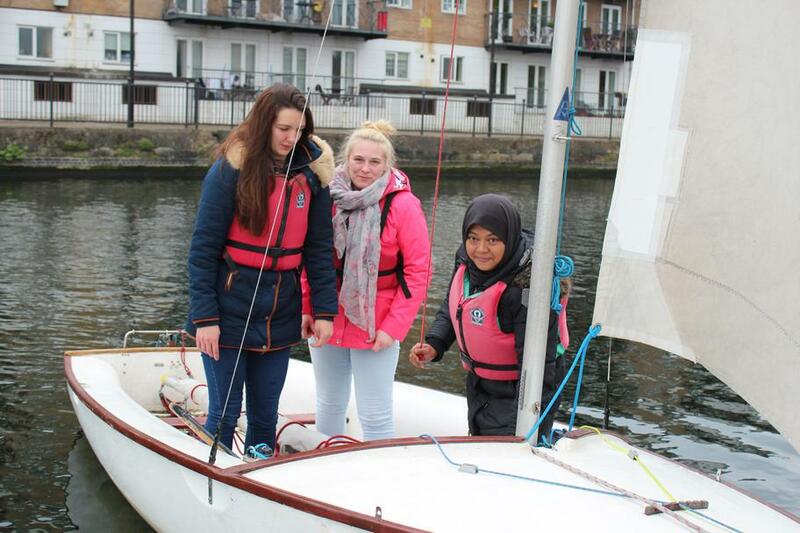 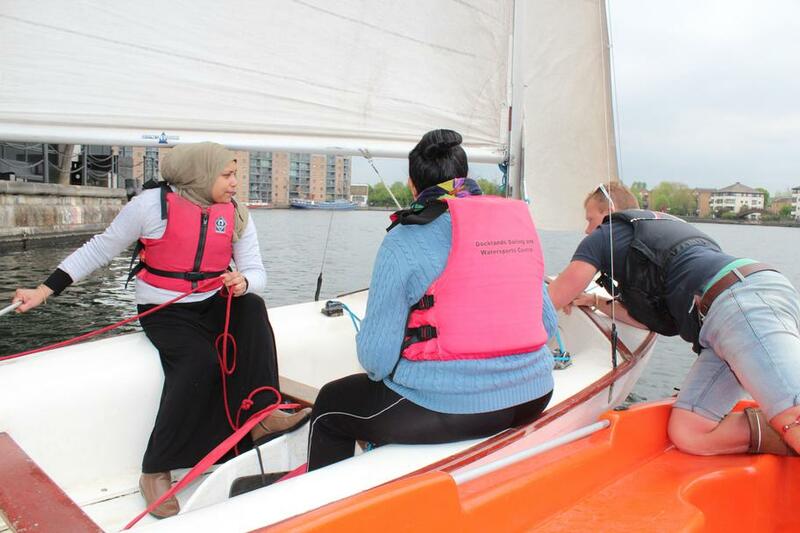 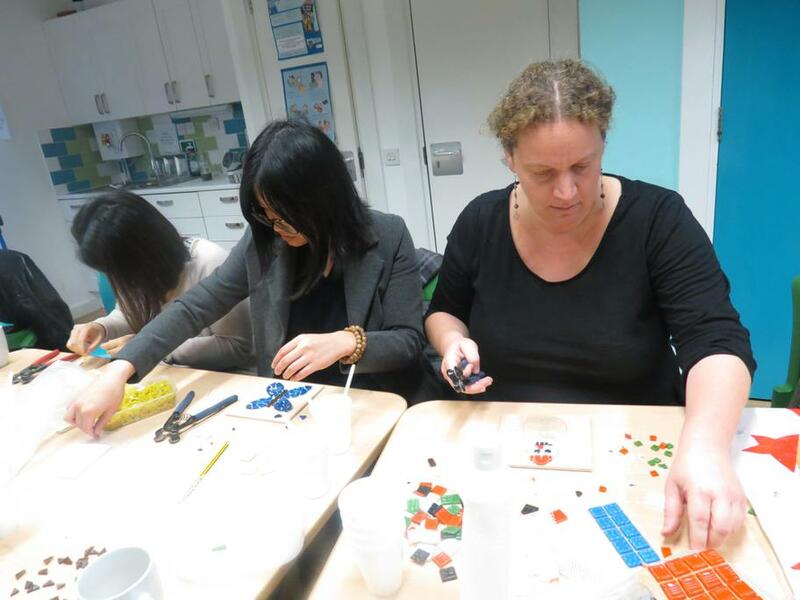 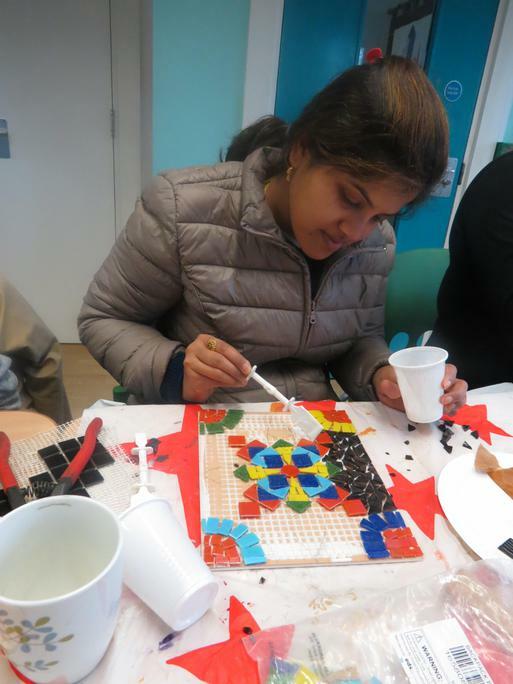 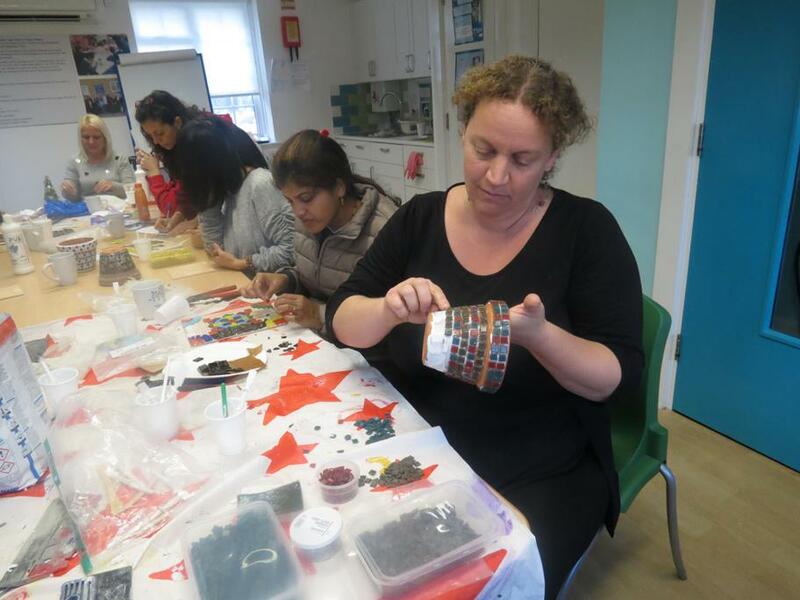 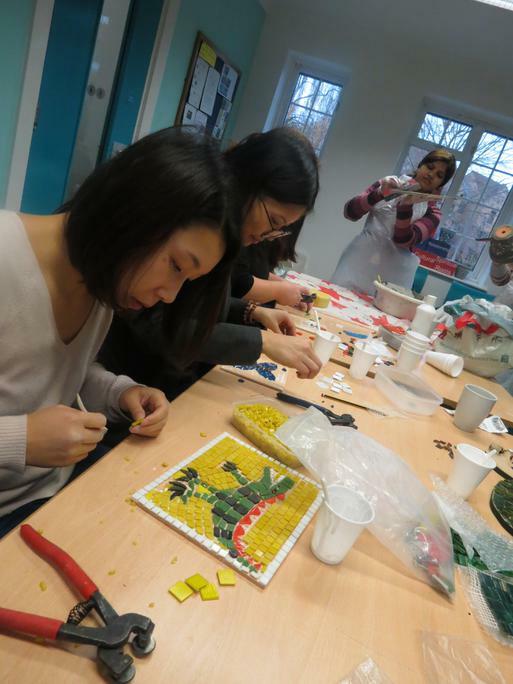 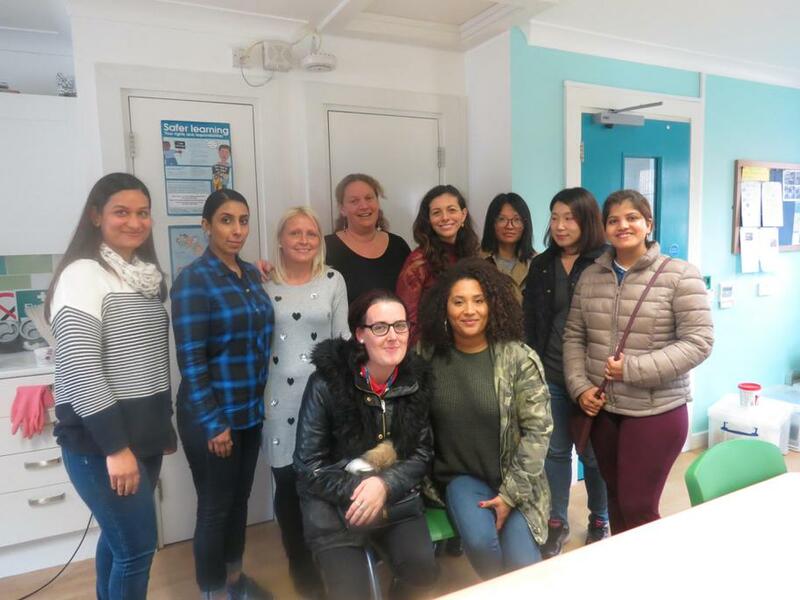 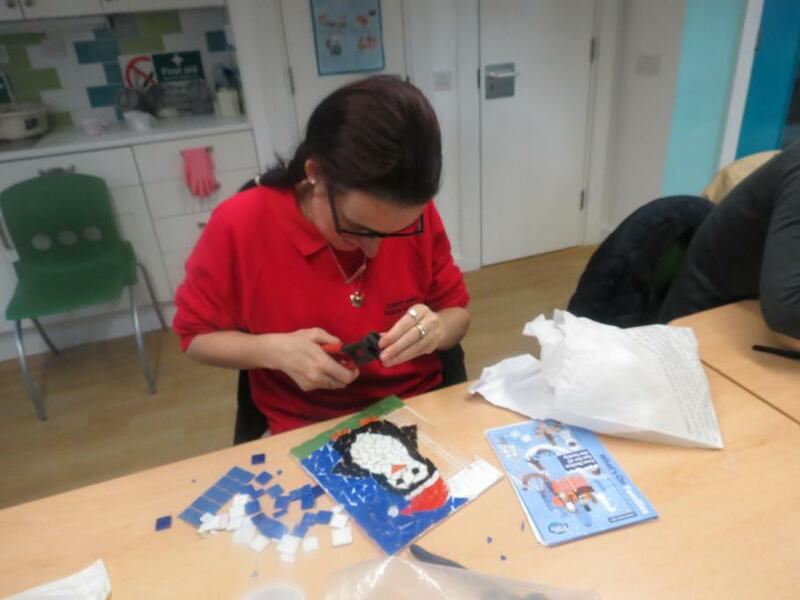 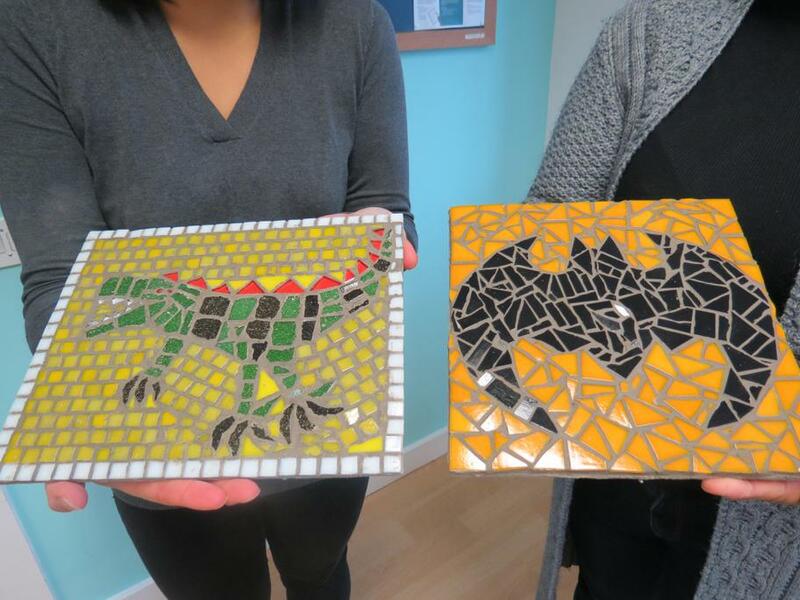 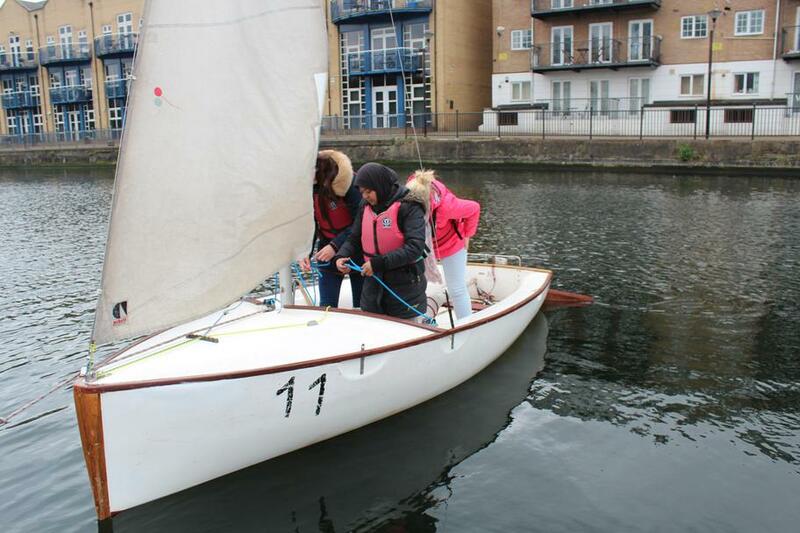 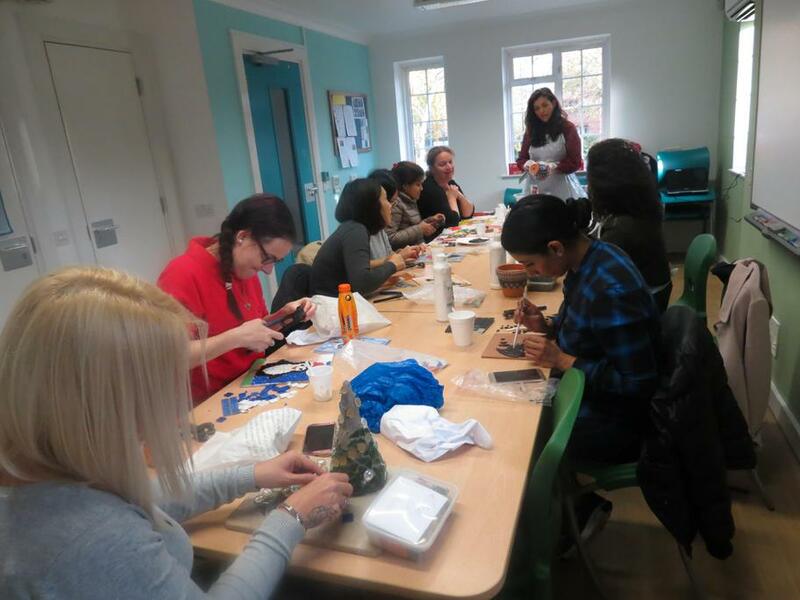 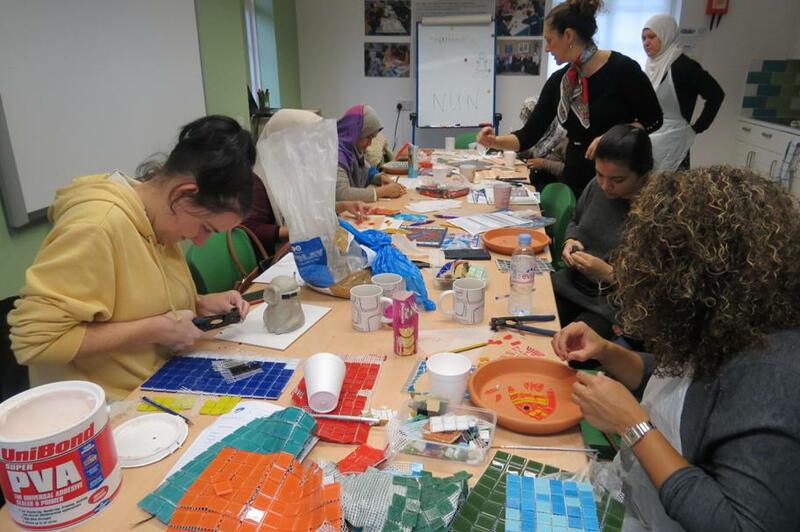 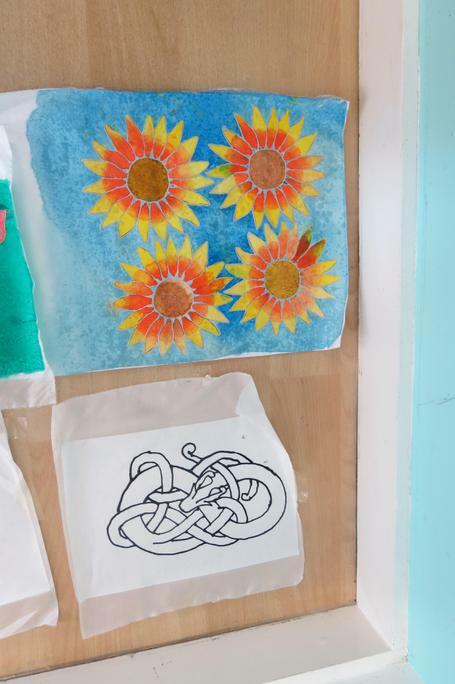 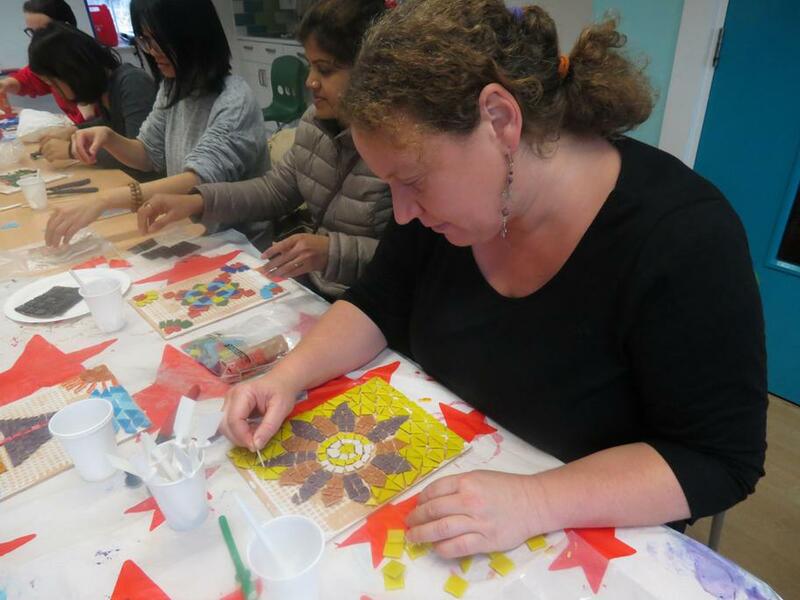 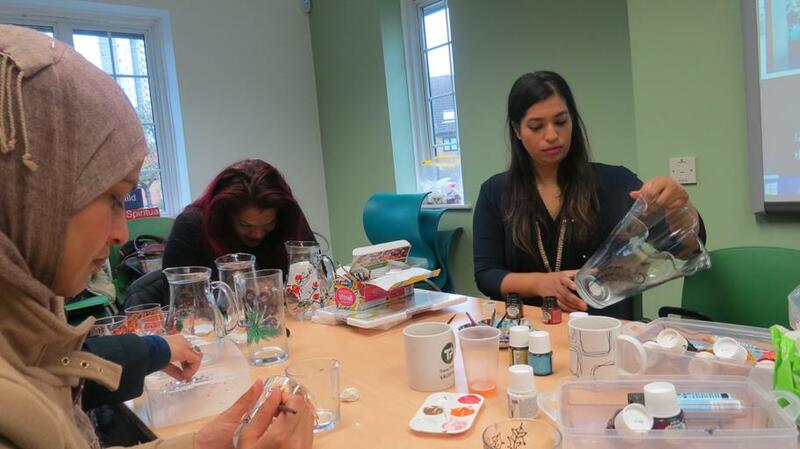 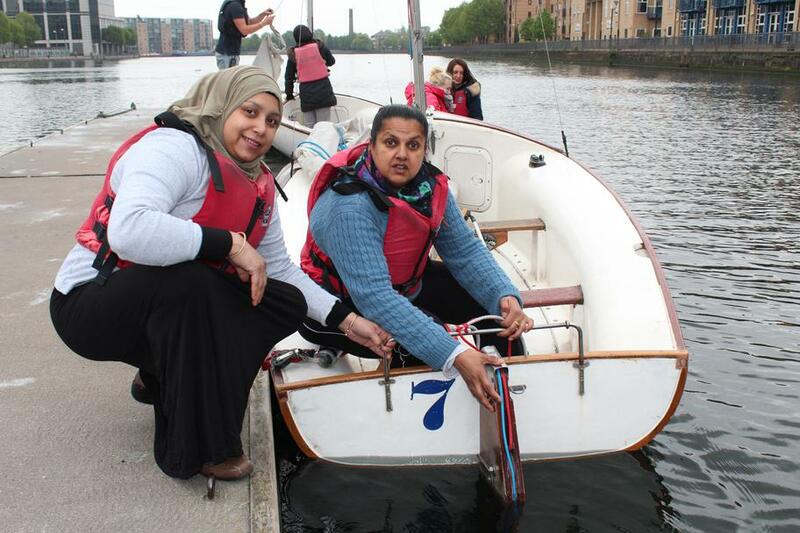 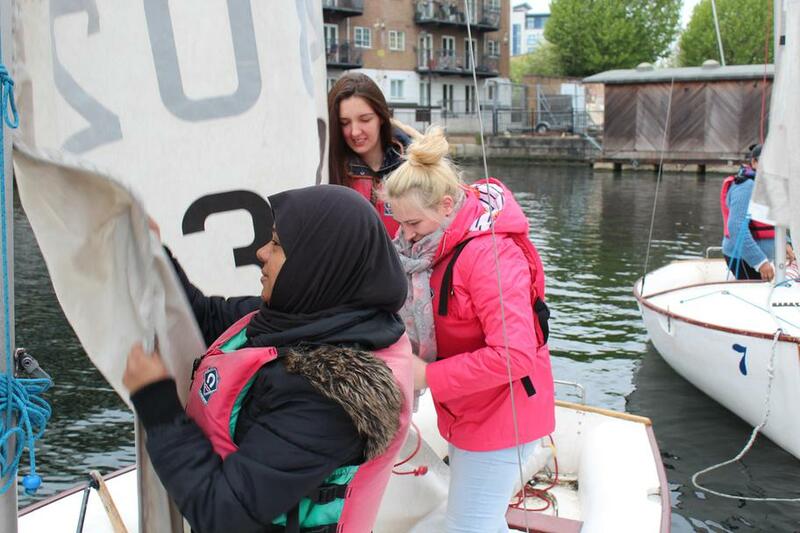 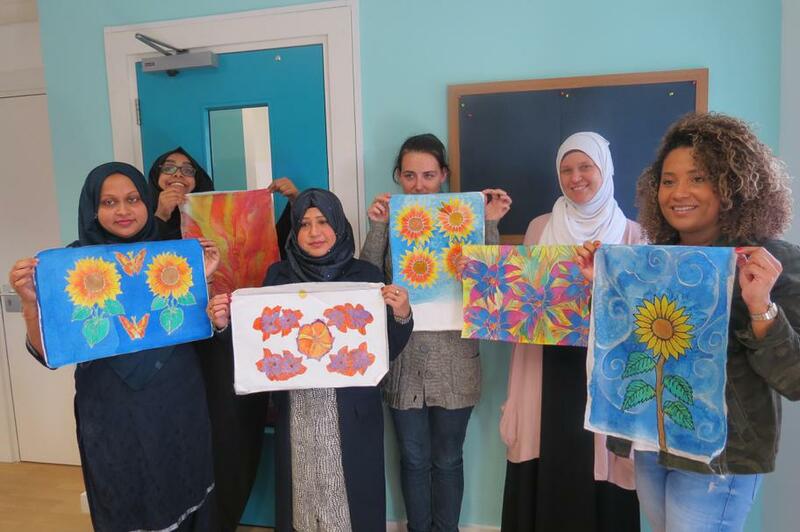 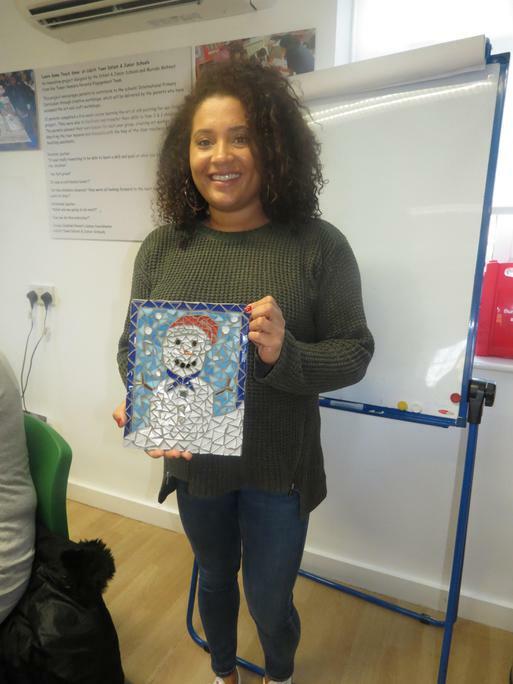 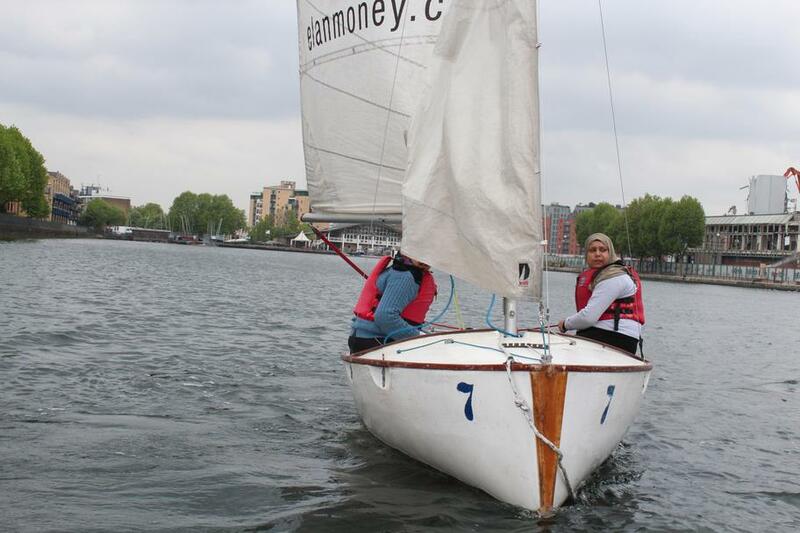 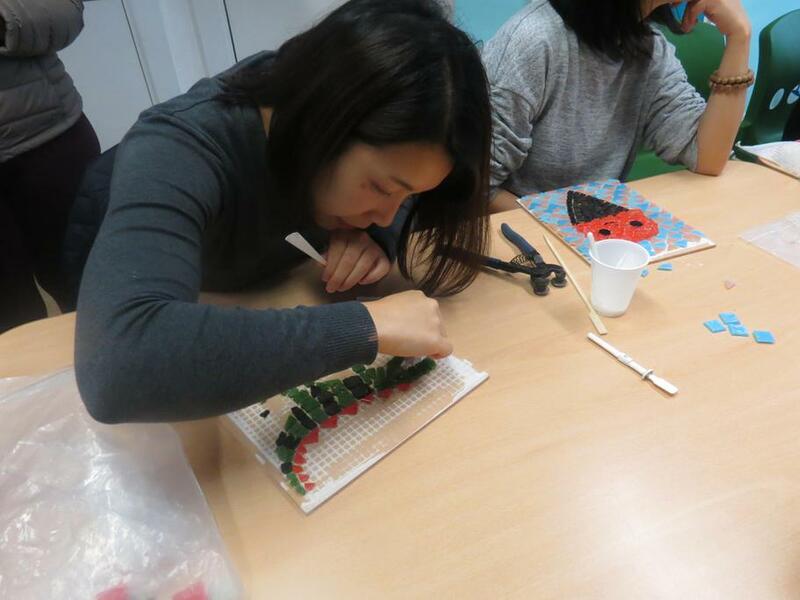 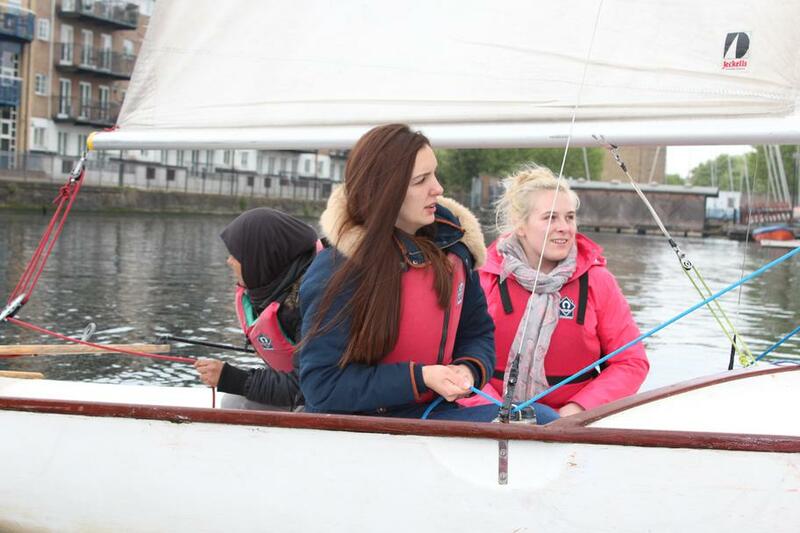 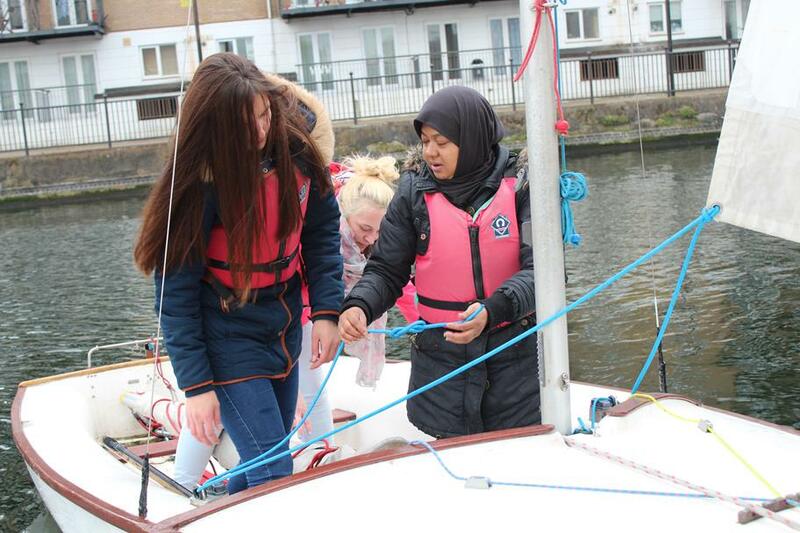 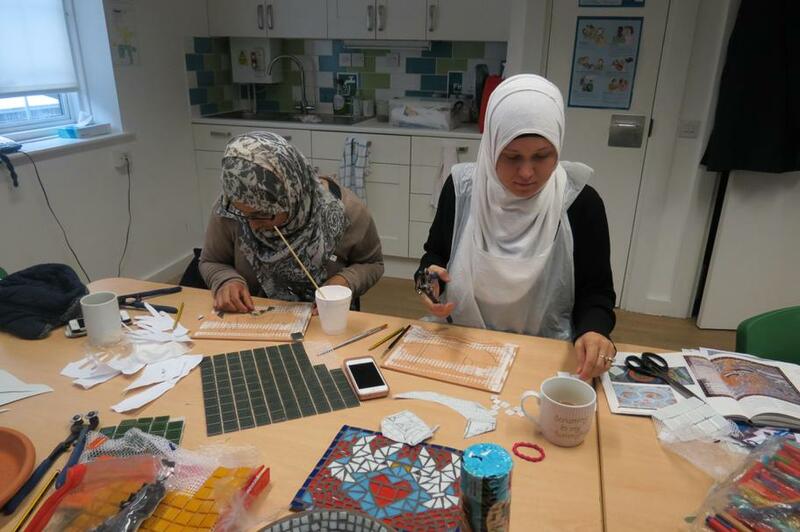 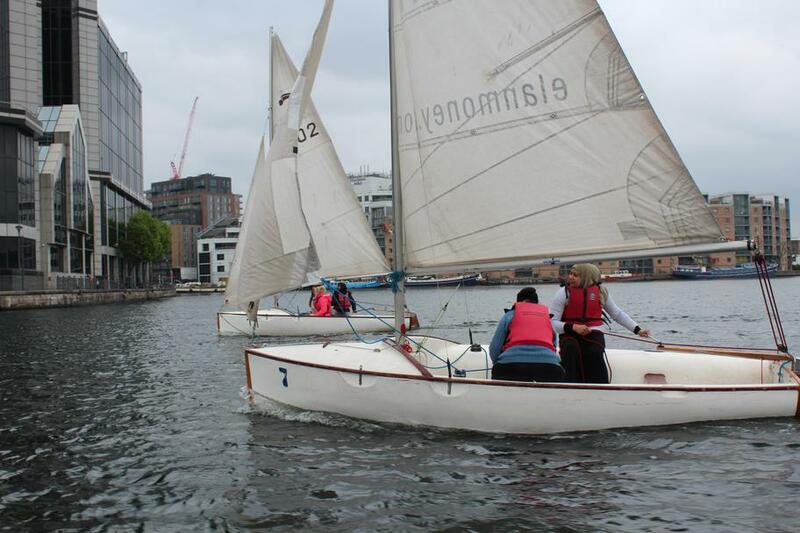 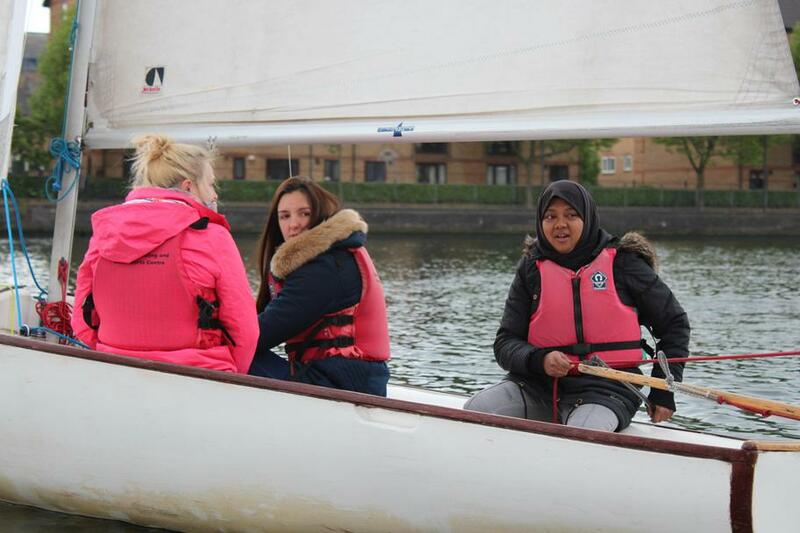 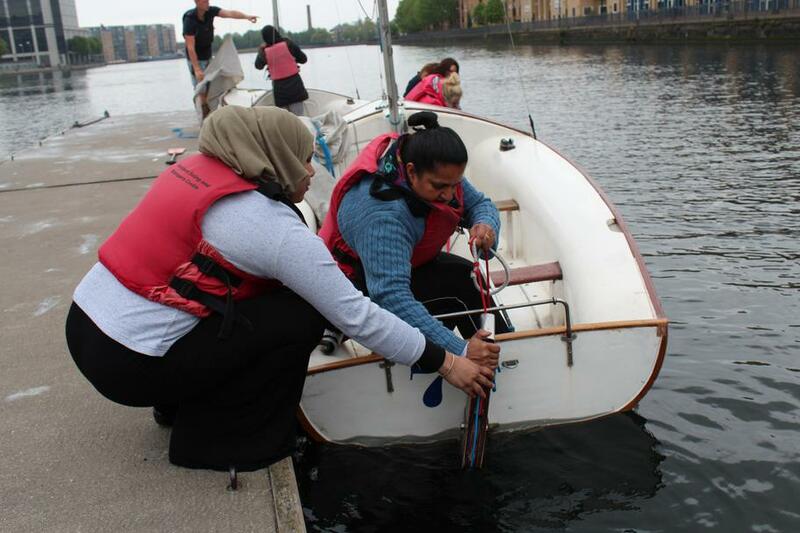 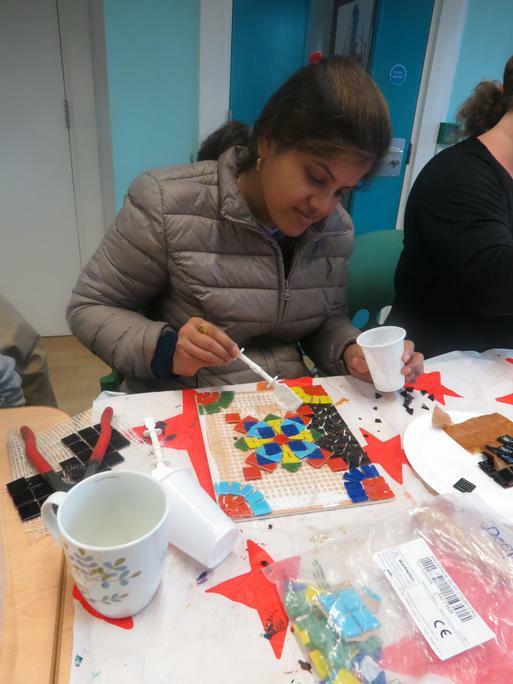 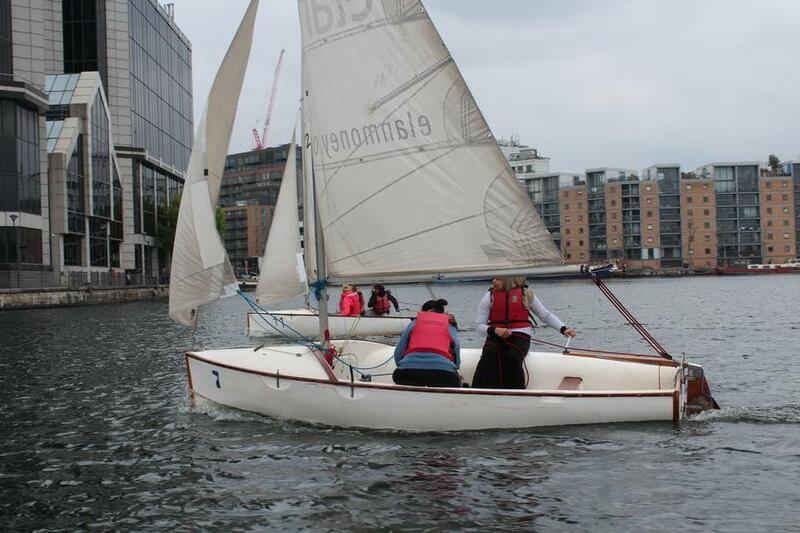 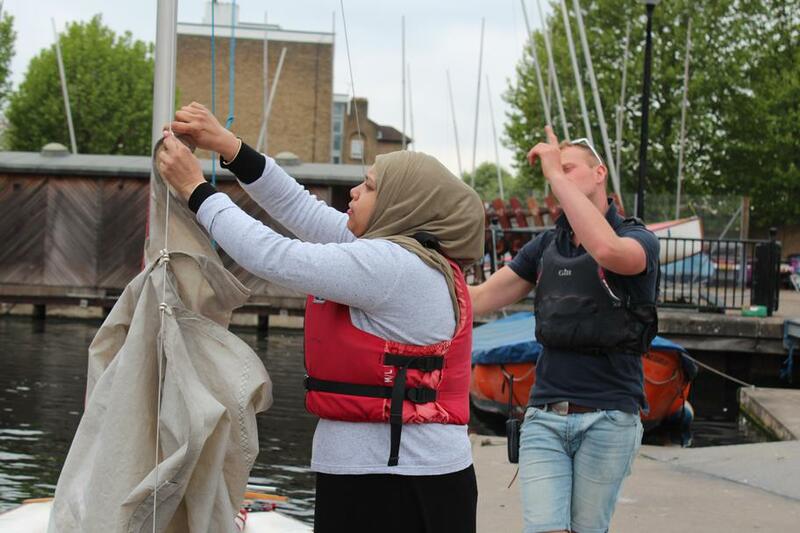 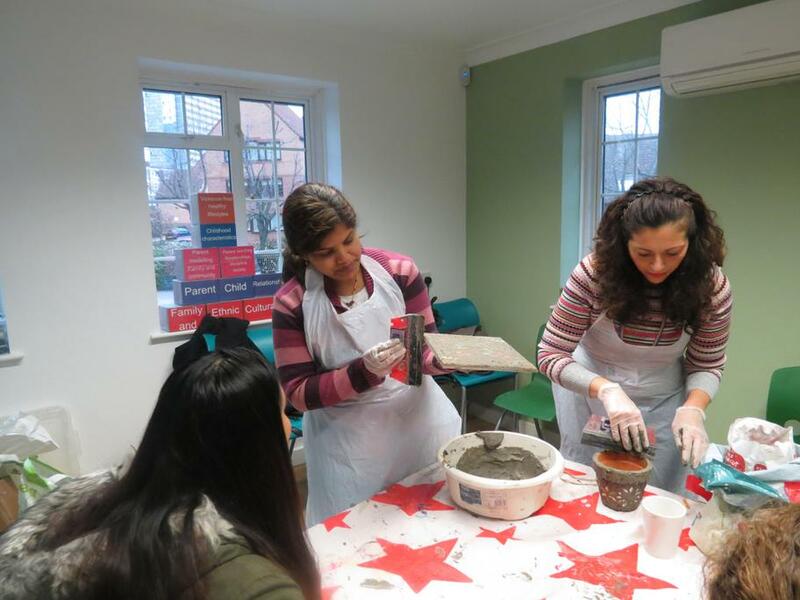 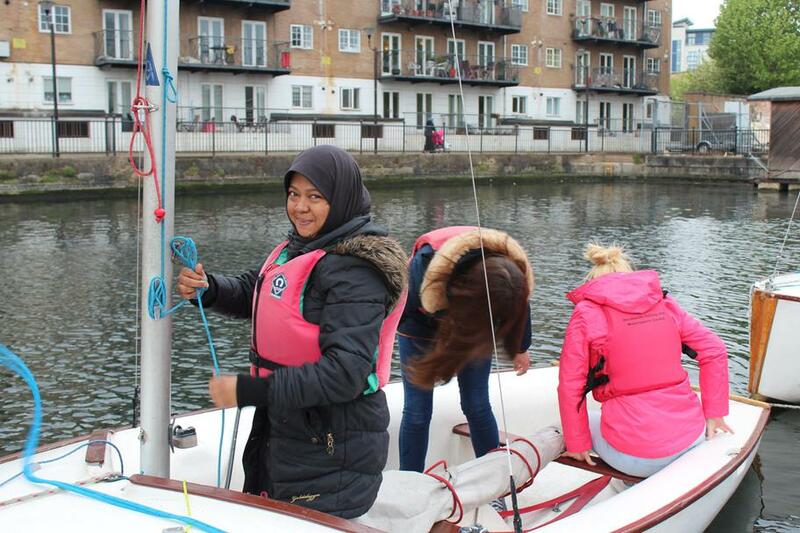 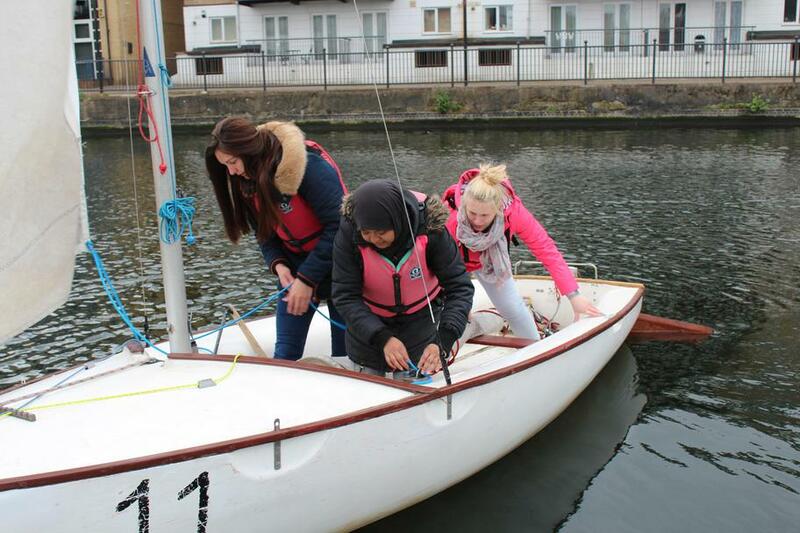 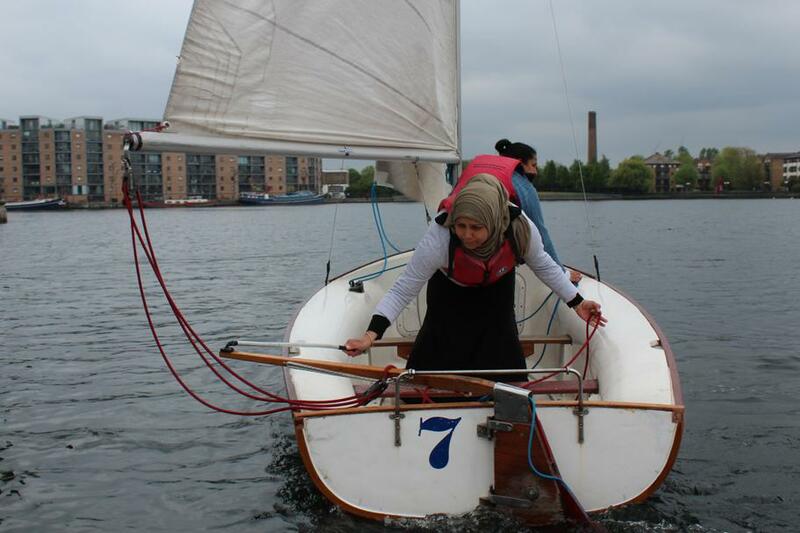 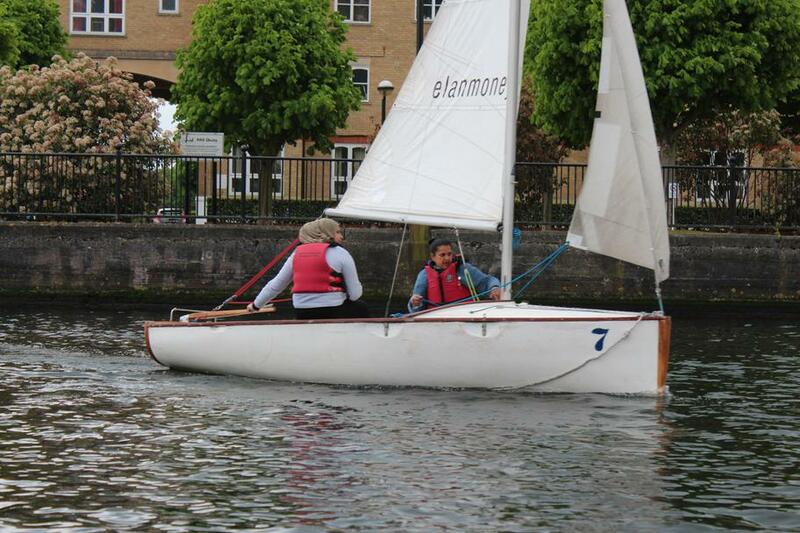 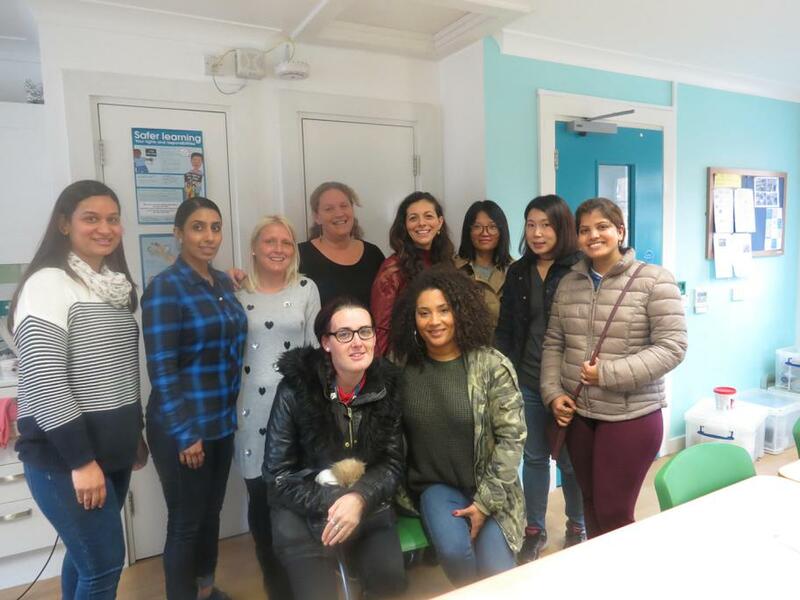 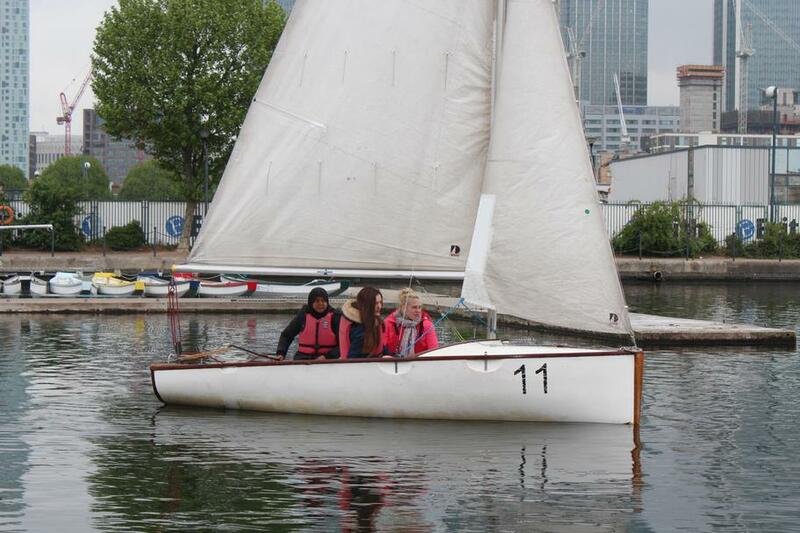 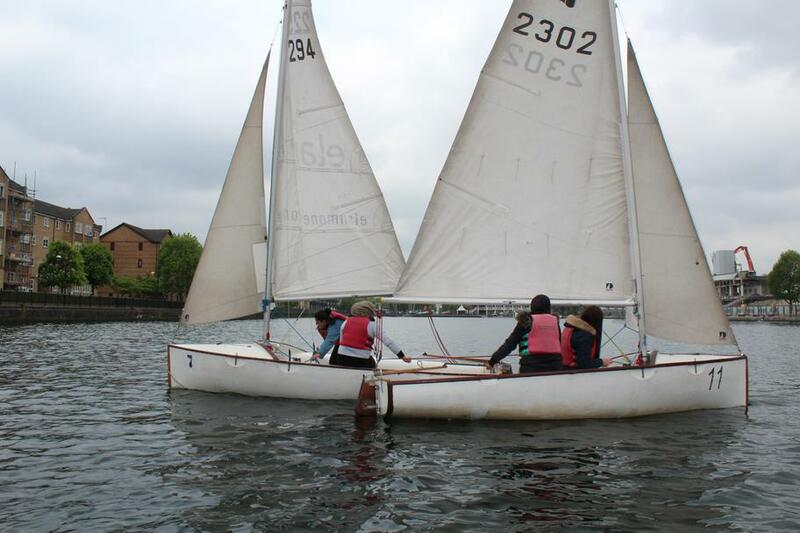 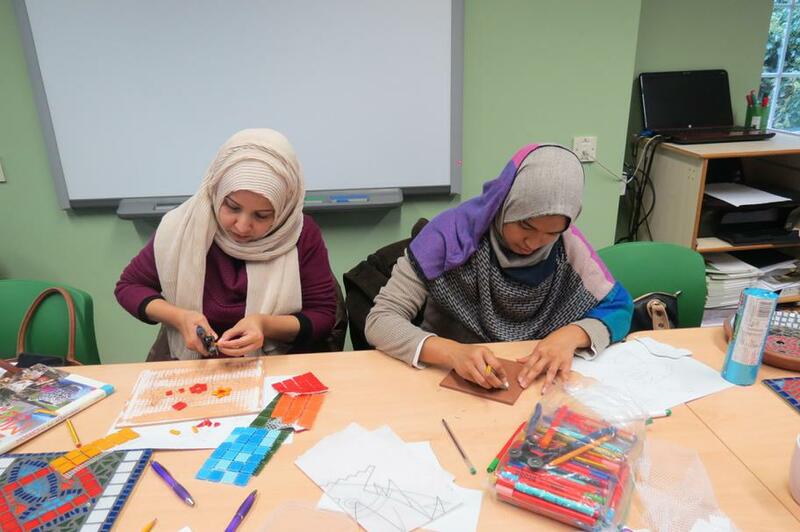 Over 4 weeks in May our Sailing Parent Ambassadors have been providing taster sessions for parents to give sailing a go working in partnerships with the Docklands Sailing Centre and the Tower Hamlets Sports Foundation who funded the project. 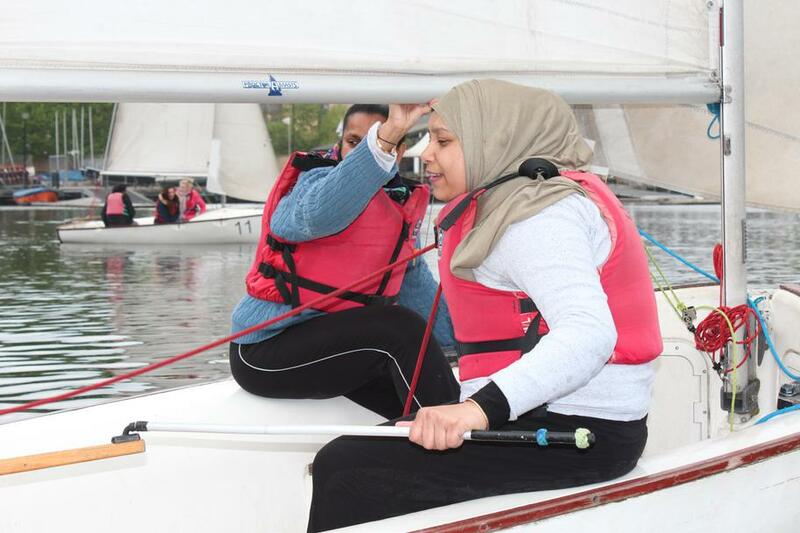 Hopefully, some of the parents who attended the taster sessions can go on to achieve the same qualifications as our Sailing Parent Ambassadors if we can secure funding! 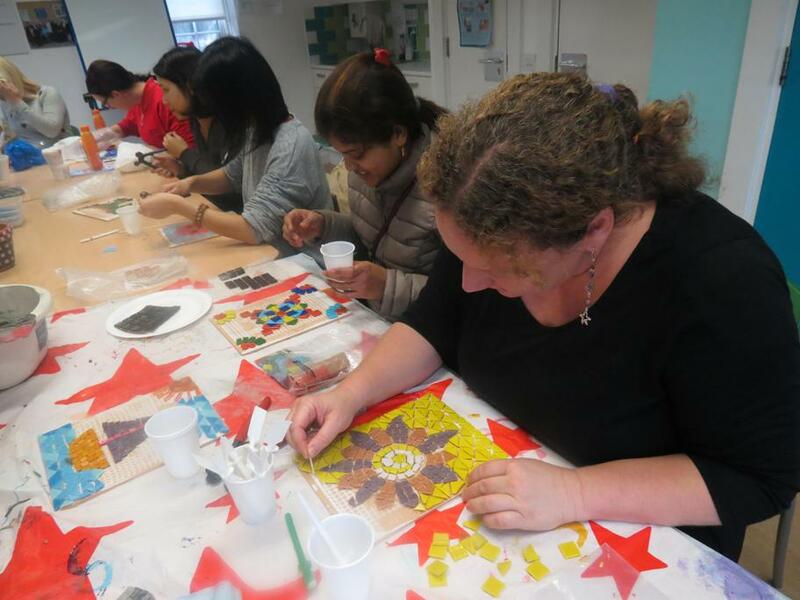 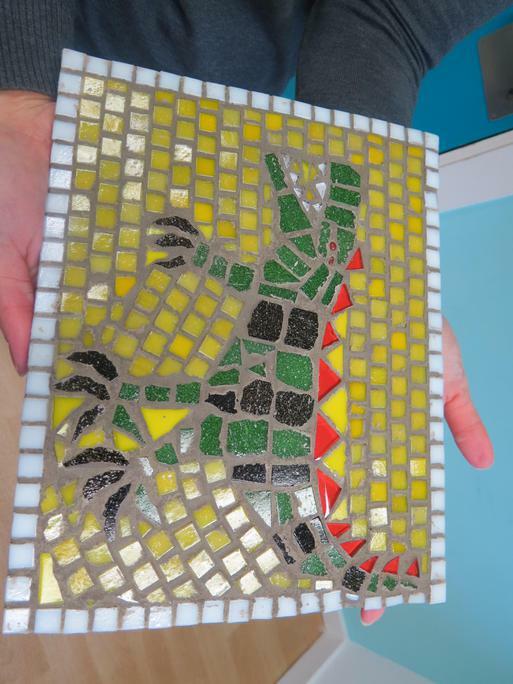 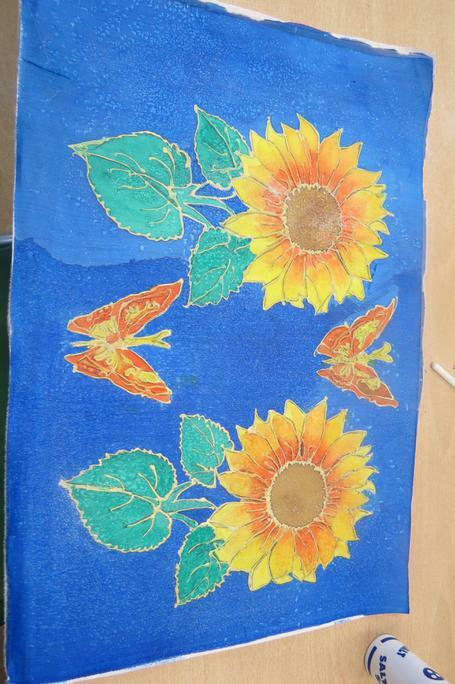 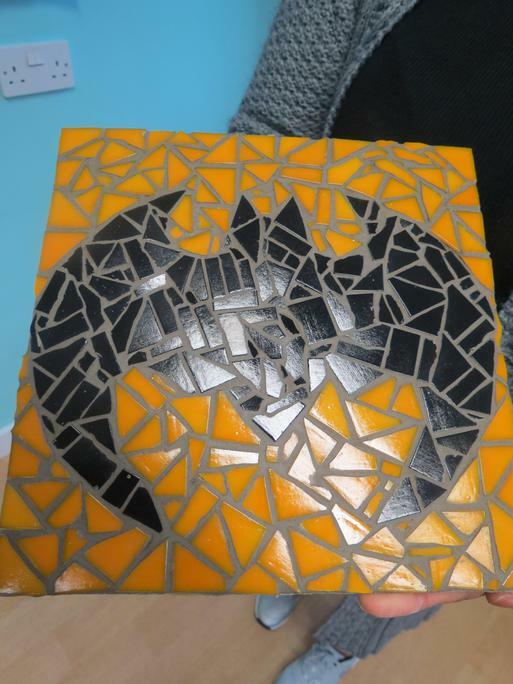 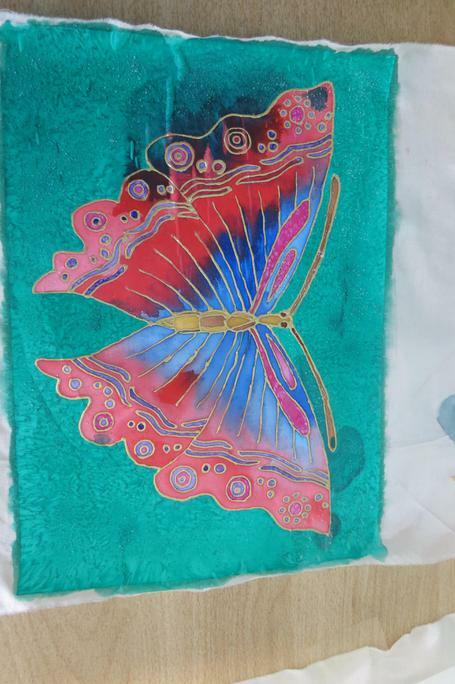 from the Parental Engagement Team in 2011.